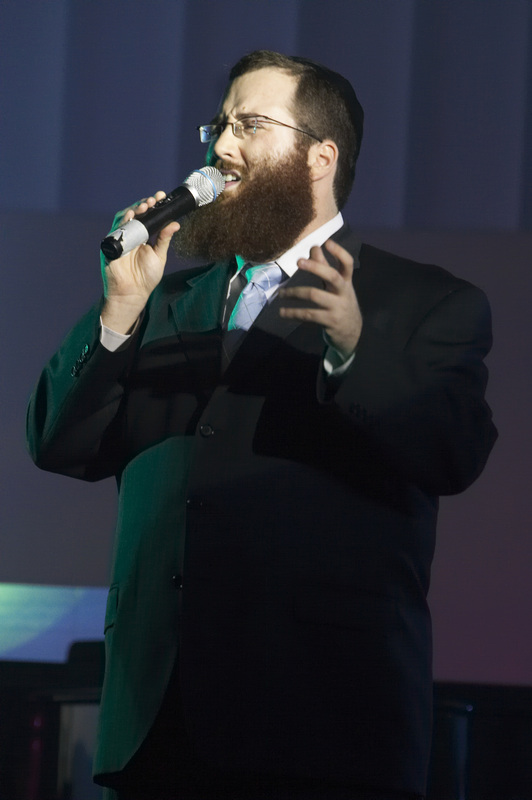 Yacov Young opening number from Canoncert Feb 5 2011 at for Young Israel of Lower East Side singing Kesser/Yachad. I Went And It Was Wonderfull And So Uplifting, Yacov Young You Are The Best!! !